1969 STRAT - SOLD !!!!!! 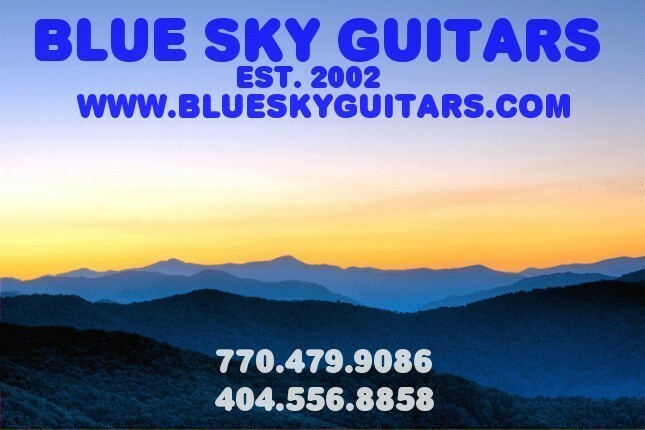 Welcome to Blue Sky Guitars. I am an avid guitar & amp collector. 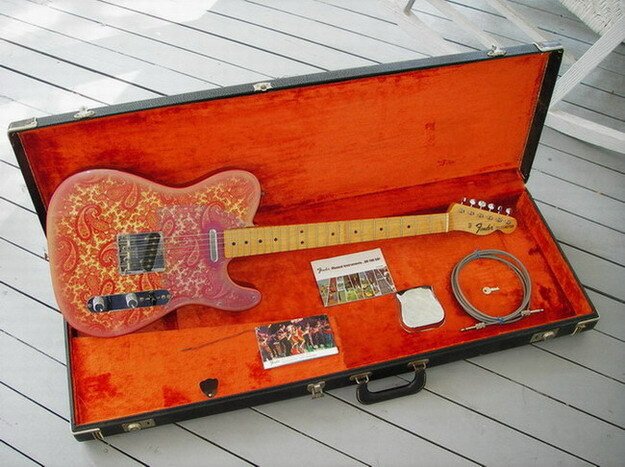 My background in Vintage Guitars go's way back to when a "59" Slab-Board Tele was around 500 bucks, those were the good old day's. I buy & sell vintage stuff as a hobby, I'm not trying to get rich. I just LOVE the old stuff !!! If you have an old Fender Telecaster - Esquire - Stratocaster - Gibson SG - Les Paul - Martin Flat Top or any vintage amps, Call or e-mail me & I WILL MAKE YOU A FAIR OFFER ------- Thank's : CALL ME or Text Me !!!!! May 3-5, at the Dallas Market Hall, 2200 N Stemmons Fwy, Dallas, TX. For more info visit www.guitarshow.com. June 8 & 9, at the Infinite Energy Forum, 64000 Sugar Loaf Pkwy, Duluth, GA. Hours 10-5. For more info contact Lee at (678) 557-5641, lee@grinningelk.com, Ray at (404) 895-3459, ray@grinningelk.com or visit www.grinningelkguitarshow.com. Check out the RECENTLY SOLD GUITAR & AMP PAGE's -- This is the kind of Quality Guitars & Amps I deal in !!!!! !